Michael Hirsh, co-founder of Canadian production firm Nelvana, has linked up with two other film and TV veterans to launch an entertainment investment firm. 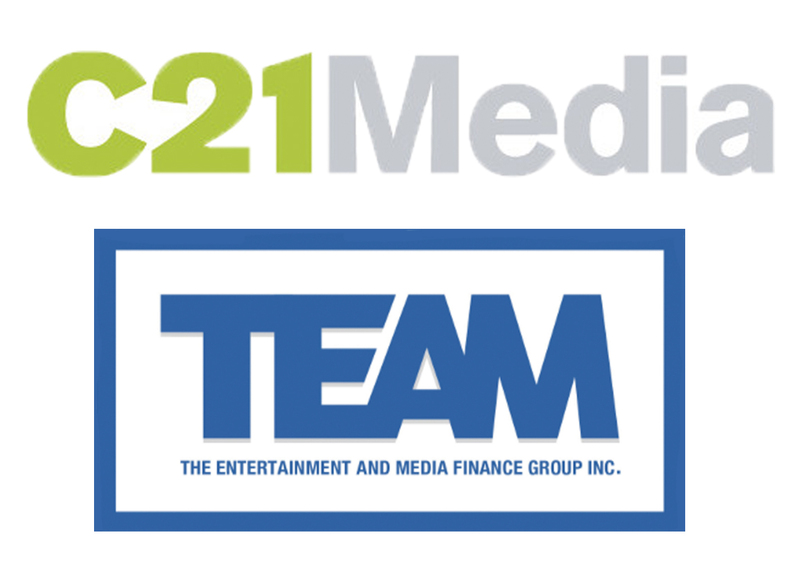 The Entertainment and Media (TEAM) Finance Group has been formed by Jacqueline Kelly, John Vandervelde and Hirsh, and will focus on financing for Canadian film and TV productions. It will combine financial advisory services with specialised lending for small and medium-sized producers in Canada, and provide expert advice on tax credits and how to structure coproduction deals. The firm will be headquartered in Toronto, Canada. Hirsch co-founded Nelvana in 1971, developing and producing animated shows including The Care Bears, Babar, Rupert and The Adventures of Tintin. The firm was subsequently sold to Corus Entertainment in 2000 for US$540m and Hirsh became co-CEO before his exit two years later. In 2004, he led a consortium to buy Canadian production outfit Cinar, which was later rebranded as Cookie Jar Entertainment. It was bought by DHX Media in 2012, with Hirsch, who also co-founded Teletoon, becoming chairman of DHX. Hirsh previously worked with Vandervelde at Cookie Jar, where the latter was senior VP of business development and international coproduction. Vandervelde, who has exec produced over 1,100 episodes of animated and live-action TV shows, has also been senior VP of finance and international coproduction at Nelvana and a senior manager at KPMG’s entertainment division. Kelly previously worked at Canada’s PS Productions Services as VP of finance and was head of finance at Peace Arch Motion Pictures (fka GFT Entertainment), where her remit included corporate and production financing.